MILWAUKEE -- Police are investigating an overnight fight that left one person dead in downtown Milwaukee. Police responded to the scene -- which is a block away from Grand Avenue Mall -- just before 4 a.m. after a man was found unresponsive near the intersection of 3rd and Wells. Police say the victim was killed during a fight with another suspect. That suspect is now in police custody. 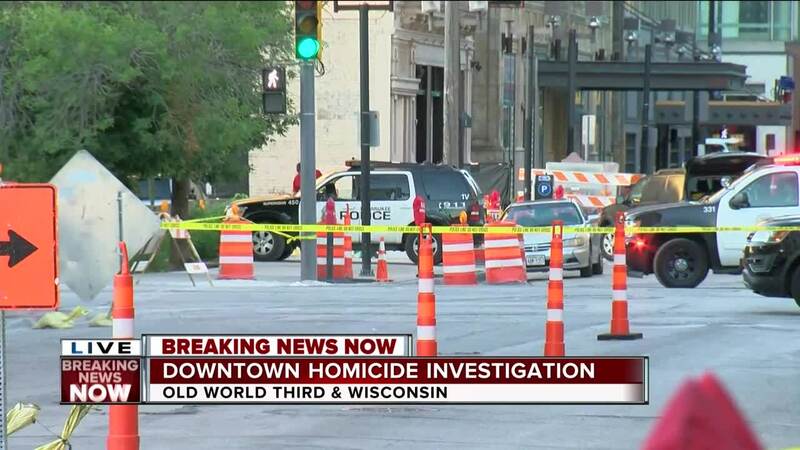 The death investigation forced police to close some downtown Milwaukee streets briefly. All roads are now back open.